Nine projects totalling more than £7M have been awarded by BBSRC, the National Centre for the Replacement, Refinement & Reduction of Animals in Research (NC3Rs), and the Department for Environment, Food and Rural Affairs (Defra) as part of an integrated programme of research on bovine tuberculosis (TB). The programme, comprising two separate calls, aims to promote a step change in bovine TB research leading to the development of novel control and eradication strategies. The first call, which included £70k support from NC3Rs, provided funding for three projects in 2015 to develop improved in vitro and in silico models to study bovine TB infection and virulence. The second call, which includes £600k support from Defra, sees a further six projects that will focus on bridging gaps in our understanding of bovine TB strain diversity and of theinteractions between bovine TB and its hosts, as well as accelerating vaccine research. 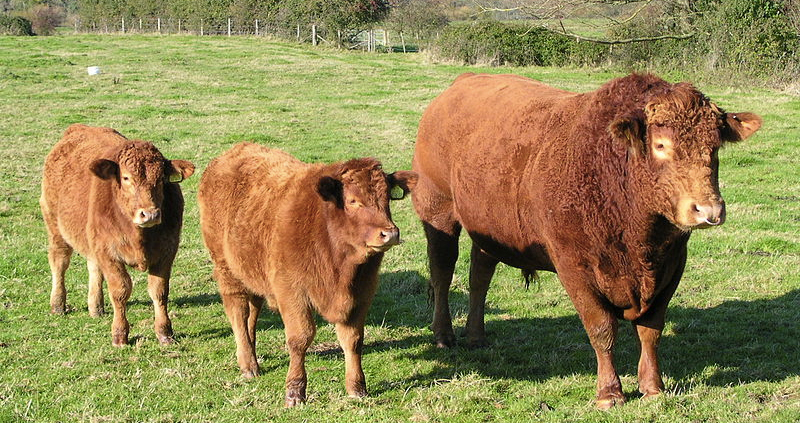 Bovine TB is the greatest animal health threat to the UK. Dealing with the disease is costing the taxpayer £100M each year. The UK Government is pursuing a comprehensive eradication strategy which includes tighter cattle measures, improved biosecurity and badger control in areas where the disease is rife.